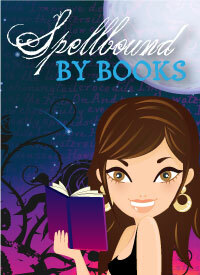 If you are seeing this, you have either come onto Spellbound By Books, or are receiving this via email. Please note, I'm currently working on a pop up to inform all visitors that cookies are used on Spellbound By Books but for some reason, it's not exactly working. If you'd like to continue to be subscribed via Feedburner to receive my posts in your email, you won't need to do anything. If you would like to unsubscribe, there should be a button at the bottom of this email saying Unsubscribe. Girl meets boy… and the family holding her hostage. So when Adrienne is offered the chance to write an article that will get her into her dream school and debunk her foolishly optimistic stepfather Dan’s claim—no, belief—that a legendary family of hermits is living in the Siberian wilderness, there’s no question that she’s going to fly across the world. After all, it is the trip of a lifetime. But the Russian terrain is even less forgiving than Adrienne. And when disaster strikes, nothing—not the flirtatious guide or her stepdad’s obsessively detailed preparations—can protect Adrienne from the sheer force of nature. Now, Adrienne’s being held captive by the family she was convinced didn’t exist, and her best hope for escape is to act like she cares about befriending them, even if it means wooing the youngest son. 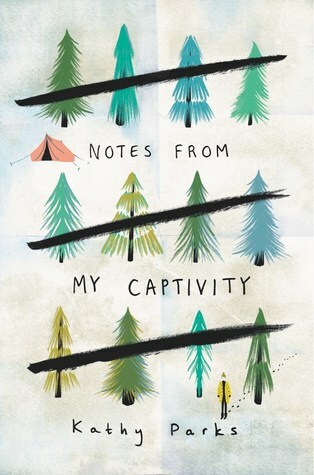 You can expect Notes from My Captivity to be released 10th July 2018. Yet another pretty cover. Born and raised in Boulder, Colorado, Essence McKree feels older than any seventeen-year-old she knows. Ever since weed was legalized, Mom has been working in a pot shop, high more often than not. Lately it’s been up to Essa to care for her nine-year-old sister, Puck. When Essa meets Oliver—a brainy indoor type, in town for the summer—she is cautious at first, distrustful of the tourist crowd and suspicious of Oliver’s mysterious past in Chicago. But Puck is charmed and pushes Essa toward him. 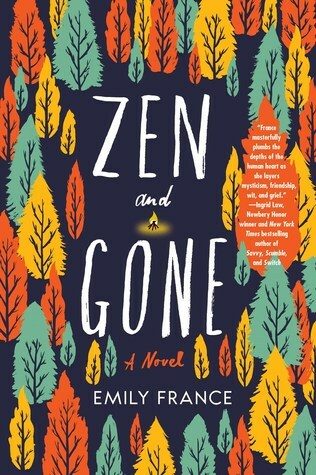 Soon Essa finds herself showing Oliver the Boulder she has forgotten: the mountain parties, the long hikes…and at Oliver’s urging, the exploration of Buddhism at the local zendo. When Oliver agrees to accompany Essa on a three-day survival game in the Rocky Mountains, she feels a lightness she hasn’t known in a long time. Then she discovers that Puck has stowed away and followed them into the wilderness. 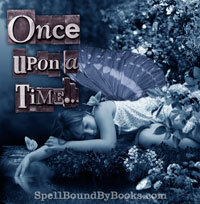 After spending a night stuck in a mountain storm, Essa wakes to find Puck missing. Now Essa must rely on her newfound spiritual strength if she is to save her sister’s life, and ultimately her own. You can expect Zen and Gone 3rd July 2018. What can I say?? 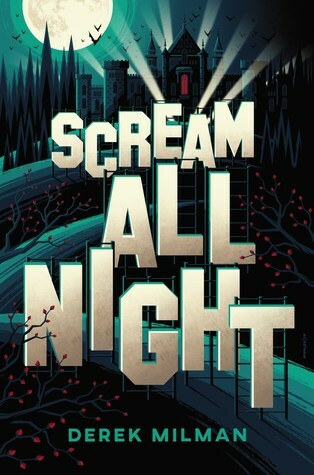 I'm in love with this cover. It's certainly eye-catching, and when you get down to the nitty-gritty aka synopsis, it definitely piques my interest. What are you waitin on? You can expect to see this around July the 24th. I certainly can't wait to get my hands on this. It sounds awesome. Leigh Chen Sanders is sixteen when her mother dies by suicide, leaving only a scribbled note: 'I want you to remember'. Leigh doesn't know what it means, but when a red bird appears with a message, she finds herself travelling to Taiwan to meet her maternal grandparents for the first time. Leigh is far away from home and far away from Axel, her best friend, who she stupidly kissed on the night her mother died - leaving her with a swell of guilt that she wasn't home, and a heavy heart, thinking she may have destroyed the one good thing left in her life. Overwhelmed by grief and the burden of fulfilling her mother's last wish, Leigh retreats into her art and into her memories, where colours collide and the rules of reality are broken. The only thing Leigh is certain about is that she must find out the truth. She must remember. With lyrical prose and magical elements, Emily X.R. Pan's stunning debut novel alternates between past and present, romance and despair, as one girl attempts to find herself through family history, art, friendship, and love. 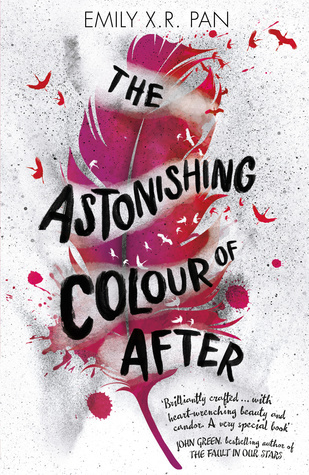 The Astonishing Colour of After will be out on the 27th March in Australia! I love books, and I love packages in the mail. Think though. What could be more exciting than receiving a package in the mail that are books.. but you don't know what you could be getting? Exciting right? Subscription boxes have been around for quite a while, but I've been lucky to try a couple and it's certainly worth giving it a go. What's even better is helping someone else discover the joy of Subscription boxes. 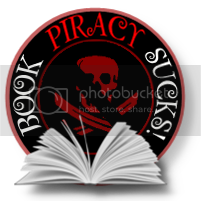 3 - 5 high quality YA bookish items as well as exclusive items from the author. Each box is themed which means all items included tie back to that theme. They also ship international, which is an awesome thing! I had one of these turn up and I was pretty excited with the contents! You can order just one box to test out, or you can even sign up to more than this, so if you aren't sure. One is the go! So you get to choose the style and size of shirt you will receive. You get 3 -5 items also, which tie back to a central theme and you also have an option for different price sizes which suits most budgets. So if you are interested please click the link below. 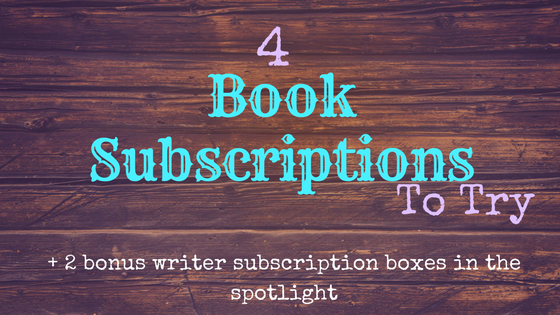 This is another YA subscription box, that includes 3 or more items that are based on a theme that ties to the book of the month that is chosen. This is another one that I'm itching to try out so if anyone else has tried this, I'd love to hear your thoughts on this. You can buy from month to month, 3 months prepay, 6 months prepay. So just a note. Loot Crate has quite a variety of subscription boxes but this is definitely on my to get list. You can order, 1, 3 or 6 crates. You would then pick your house, be it Gryffindor etc. You'd also then pick the size of clothing. So these are the bookish subscriptions that have certainly caught my eye. The following ones are bonus crates that you might be interested in. So the website itself sells it as "For the pen, paper and ink lover in you." I can certainly attest that it hit a few awesome points for me. So each box will have a fountain pen, ink samples, paper etc. You get around 5-10 items and they ship international for an extra $10.00. The boxes that I received were high quality and well and truly worth the month that I spent on them. So I can certainly recommend. Hope you all enjoy these and please let me know if you have tried these in the comments. I'd love to hear your feedback!